In time for the 2020 season, The Pelham House Resort is proud to announce that a permanent wedding and event venue will be constructed on the Pelham House Lawn! 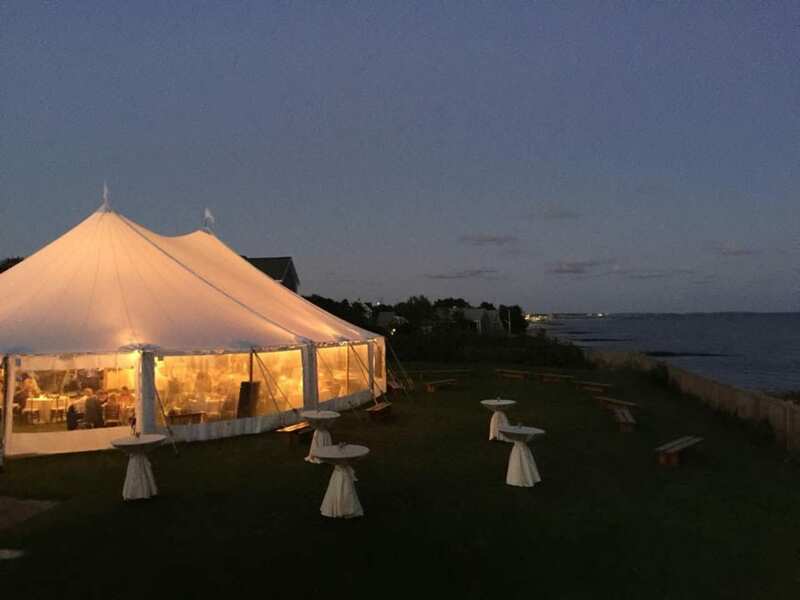 The structure will host event space for up to 250 guests, a full-time restaurant and roof top bar with beautiful views overlooking Nantucket sound! Check out our Renovation Page for more information on everything currently happening at The Pelham House in 2019 and beyond!